Flip City offers a wide variety of activities for everyone! From recreational and competitive gymnastics, trampoline & tumbling, to other great programs like, hybrid movement, field trips, birthday parties, drop ins for adults, teens & children. 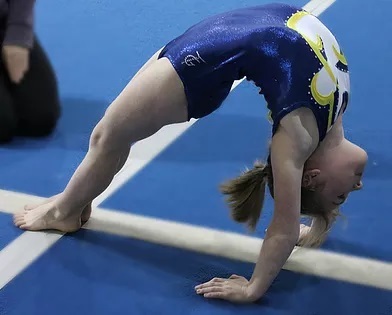 Gymnastics is a great core sport that will help you excel at any other sport, which is why we strive to make it easily accessible to everyone in our community! Here at Flip City our goal is that every person who participates in our programs will leave stronger, healthier & happier. All members must be insured through Gymnastics BC prior to taking part in any gymnastics classes or drop-in programs. We will place these charges on families accounts.